Do you doodle? Well I do and I know lots of others who do. I feel slightly vindicated this morning having watched the below fab segment from Ted.com by Sunni Brown that studies show that sketching and doodling improve our comprehension and our creative thinking. 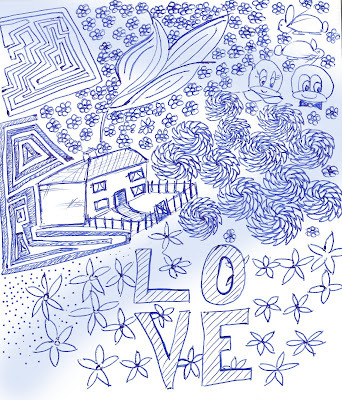 I was a doodler at school and had to curb my enthusiasm, as I was often reprimanded for not paying attention. 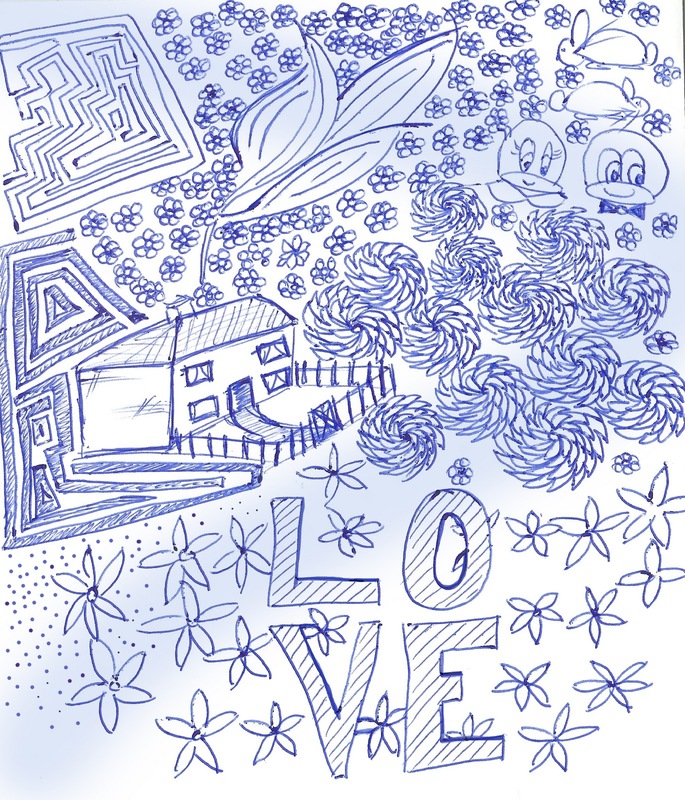 Now I tend to only doodle when I’m on the phone and maybe there is legitimate reason to do so – to retain information. I love that! I love that they confused Bill Gates' doodle with Tony Blair's! I always doodle and I always draw either a house with a big tree and a fence or I draw bottles and glasses of wine. Quite desperation at work perhaps….. Welcome fellow doodlee. Nearly always a house or a chair in mine….. Glasses of wine oh yes I can see how that works! Can you imagine what Bill Gates thought of that list of what his doodles meant?